Lord Hope of Craighead (David Hope) is an arbitrator at Brick Court Chambers in London, having retired from the Supreme Court of the United Kingdom in June 2013. He practised at the Scottish Bar as a member of the Faculty of Advocates for 24 years, becoming a Queen’s Counsel in 1978. He served as Standing Junior for the Board of Inland Revenue in Scotland from 1974 to 1978 and as an Advocate Depute from 1978 to 1982. From 1986 to 1989 he was Dean of the Faculty of Advocates (Chairman of the Scottish Bar). While at the bar he had an extensive practice in tax, construction and oil and gas law and sat occasionally as a sole arbitrator. 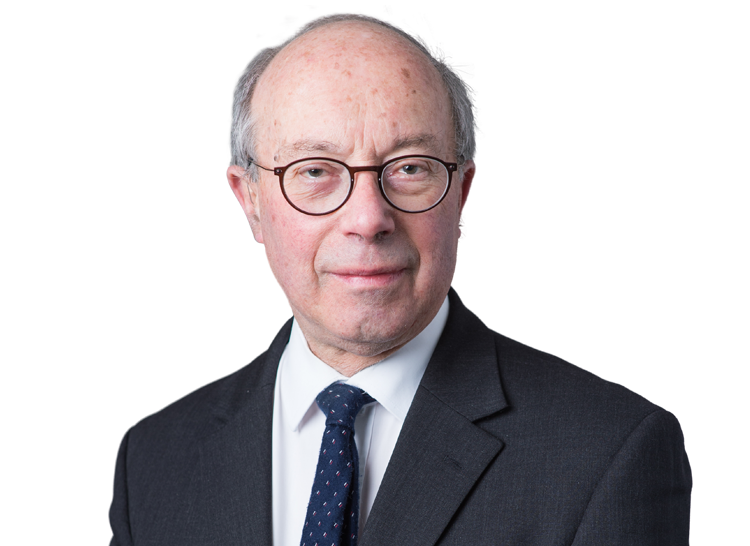 In 1989 Lord Hope was appointed direct from the bar to the bench as Lord President of the Court of Session and Lord Justice General of Scotland. He held these offices until 1996, when he was appointed a Lord of Appeal in Ordinary. He was made a Privy Counsellor in 1989 and a Life Peer in 1995. In 2009 he was appointed to be the Second Senior Lord of Appeal, and became Deputy President of the Supreme Court when that court was established in October 2009. He continued to hold that office until he retired, having sat as an appellate judge for 24 years. For 17 of those years Lord Hope was a member of the UK’s highest court. During that period he gave judgment in a number of important appeals raising issues of arbitration law, for example the Fiona Trust case. He is the author of the title on arbitration law in the Stair Memorial Encyclopaedia of Scots law. As well as being an Honorary Bencher of Gray’s Inn and a Fellow of the Royal Society of Edinburgh he was appointed a Knight of the Order of The Thistle in 2009. He is Chief Justice of the Abu Dhabi Global Market Courts and Convenor of the Cross-bench Peers in the House of Lords. Lord Hope accepts appointments as an Arbitrator.